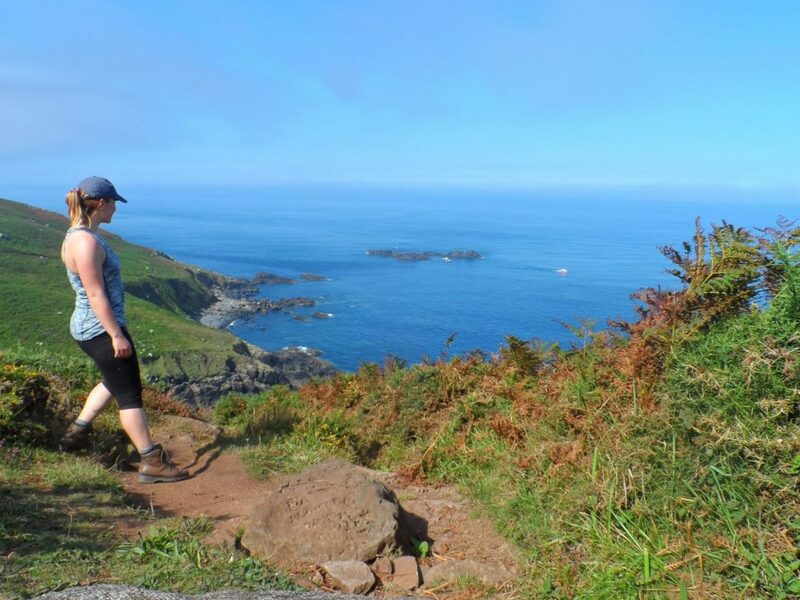 Cornwall’s stunning coastline is a much-beloved walking destination among the Macs Adventure staff. 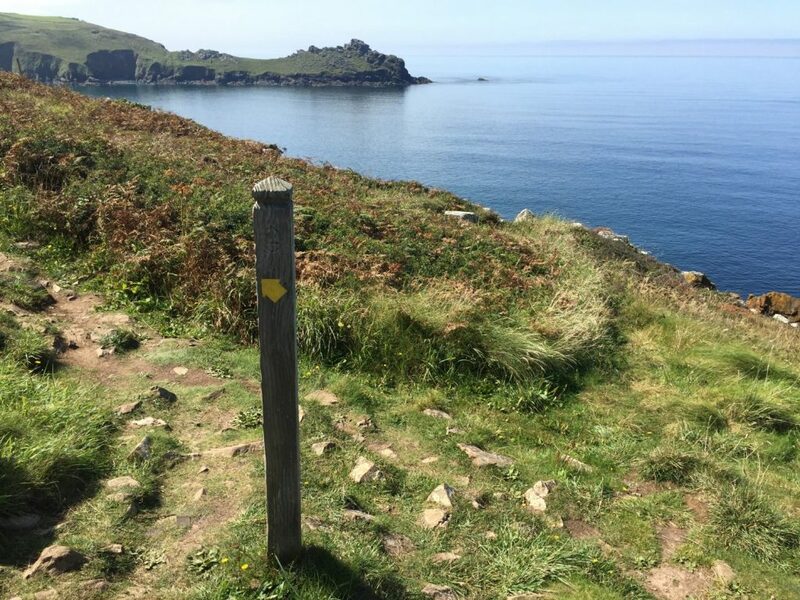 When walking over the South West Coast Path (SWCP), you’ll encounter a variety of landscapes along the way such as countless hidden coves, high cliffs, quaint villages, and old Mining estates. No wonder then that this beautiful English area is the backdrop for BBC1’s TV adaptation of the Poldark novels. These Cornish novels, set in 18th and 19th century Cornwall, have become increasingly popular with audiences all over the world and the fourth season will air somewhere next year. Having read the Poldark novels myself and watched the BBC series, I was of course very excited when I got to go to Cornwall myself in August to see some of the beautiful landscape and towns myself. The great thing is that you pass many of the Poldark sets while doing the SWCP, or are within a day trip distance of others. The many white-sandy beaches, hidden coves, and steep coastlines are an vital part of Poldark. Many of its scenes have been filmed on Cornwall’s beautiful beaches, so be sure not to miss out on these ones when you go down there! Kynance Cove – to many also known as ‘Nampara Cove’! Porthcurno Beach. 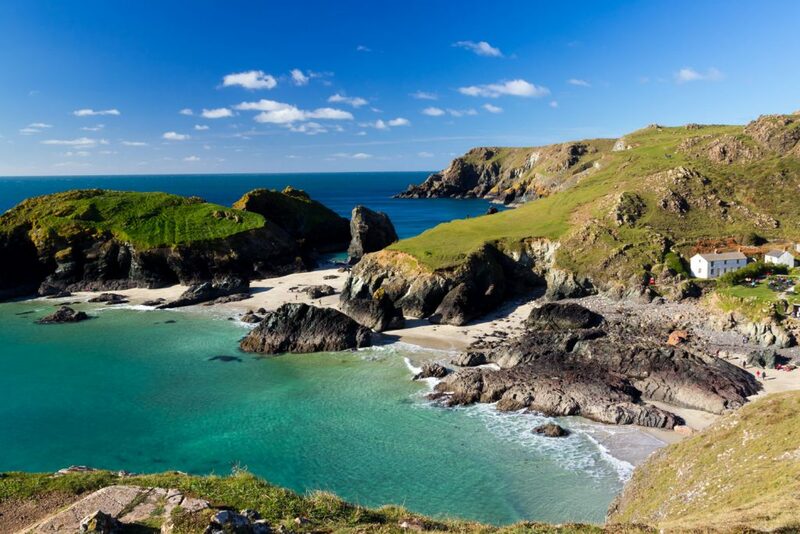 It is easy to see why this stunning beach has been used as the backdrop to some of Poldark’s beachy scenes. You’ll come upon this beach while walking the South West Coast Path: St Ives to Penzance! Porthgwarra Cove. Close to Porthcurno Beach, you’ll find Porthgwarra Cove. This hidden cove was used as location in series one where the main character of the series, Ross Poldark, is seen taking a swim in the sea. Many of the fishing scenes were filmed here as well! You’ll come across this on the SWCP, and its little café is a great place to stop over for some coffee. Kynance Cove. This beach doubles as Nampara Cove – the main cove on Poldark land. It’s also a favorite beach in Summer for swimming, as its waters are very clear. You’ll find this beach on the South West Coast Path: Penzance to Falmouth, or during the Highlights of Cornwall’s South Coast. There are many hidden coves along Cornwall’s SWCP. 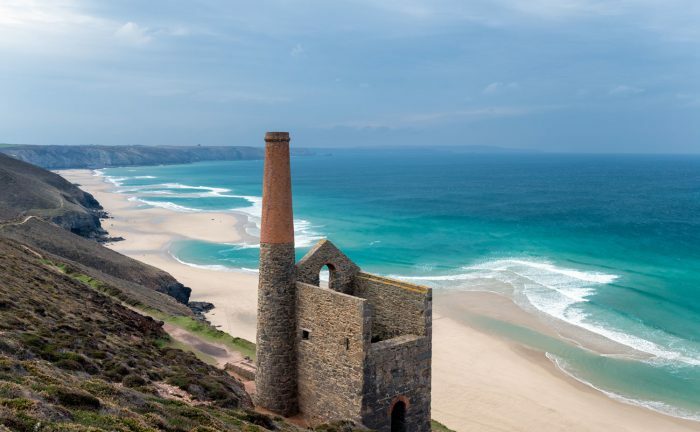 Tin mining plays a significant part in Cornish history and thus in the Poldark series. Everywhere you look, you’ll find remnants of the region’s mining past; mine shafts, ruins, and parts of machinery dot the landscape. 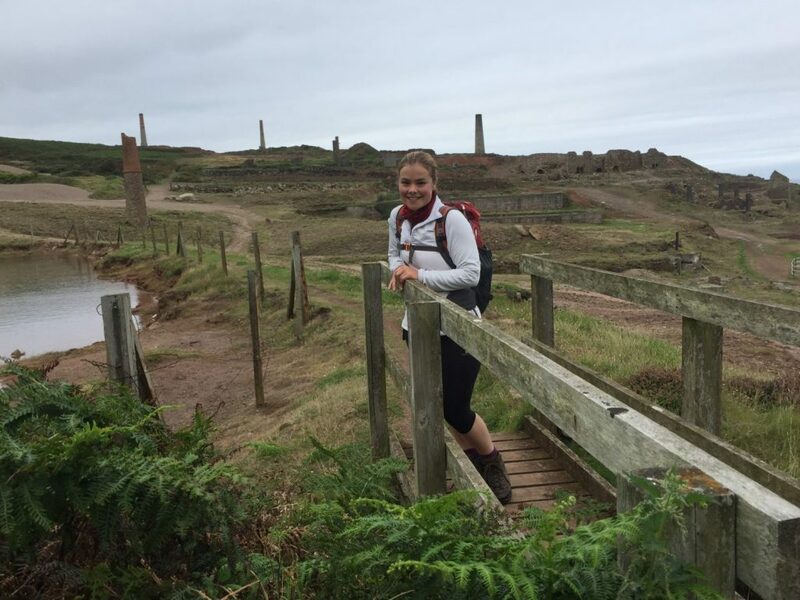 Some of these have been used during the filming of Poldark, such as Levant Mine and St. Agnes Head, both of which you walk through on the SWCP. Alternatively, if you have some spare time, you can visit the Poldark mine: a completely restored mining complex that allows you to go underground yourself. 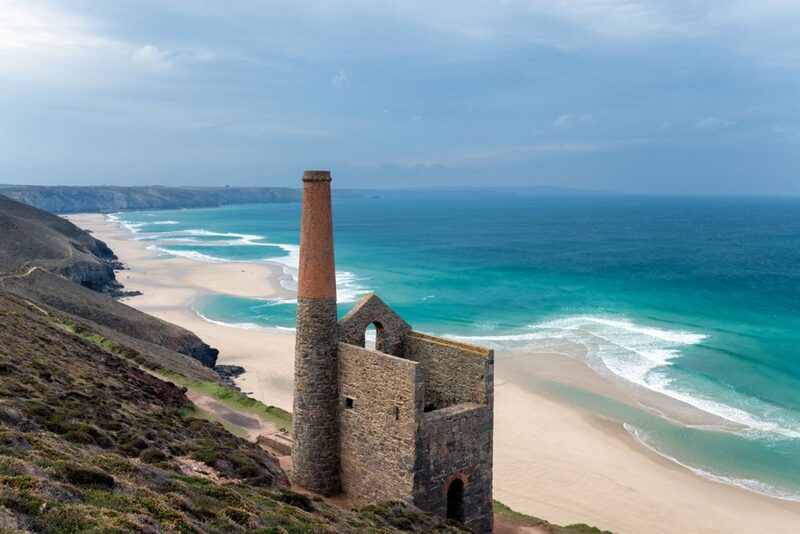 Old mining ruins have been used as filming location for Poldark – for example, the one at St. Agnes Head. 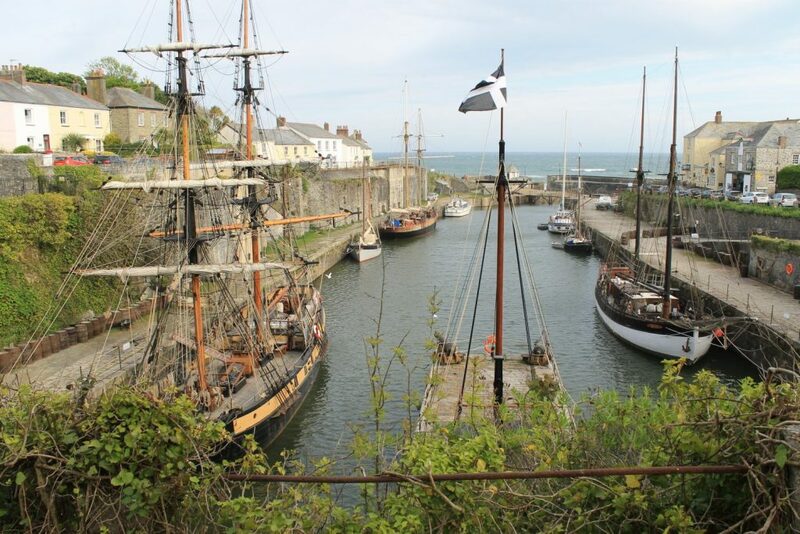 Charlestown is the #1 place to visit for Poldark fans. It’s historic harbour, and quaint old houses make for a lovely lunch spot. In the series, Charlestown is standing in for Truro – where many of the main events take place. Of course, you can also visit actual Truro; which still maintains many of its historic features. You can visit Charlestown while walking the South West Coast Path: Falmouth to Plymouth. The harbour of Charlestown, in Cornwall. BONUS tip: if you are staying in Pendeen (between St. Ives and Sennen), make sure to have a drink at the North inn. This traditional Cornish pub serves fantastic food, and rumour has it that its owner has been an extra in the Poldark series. He’s undoubtedly got plenty of stories to tell, and it’s bound to be an interesting evening. Ready to explore Poldark’s Cornwall? Get in touch with us at [email protected], and one of our Destination & Adventure specialists will be more than happy to help you!